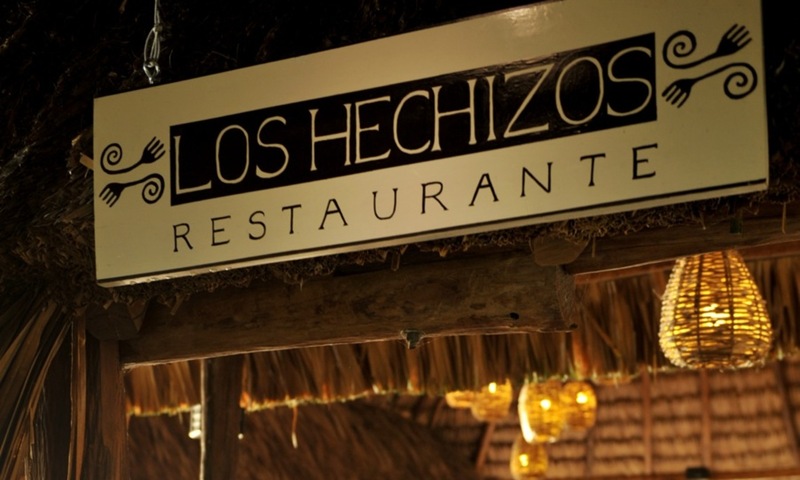 "Los Hechizos", Rancho Encantado's casual shorefront palapa restaurant and bar serves exquisite cuisine daily. 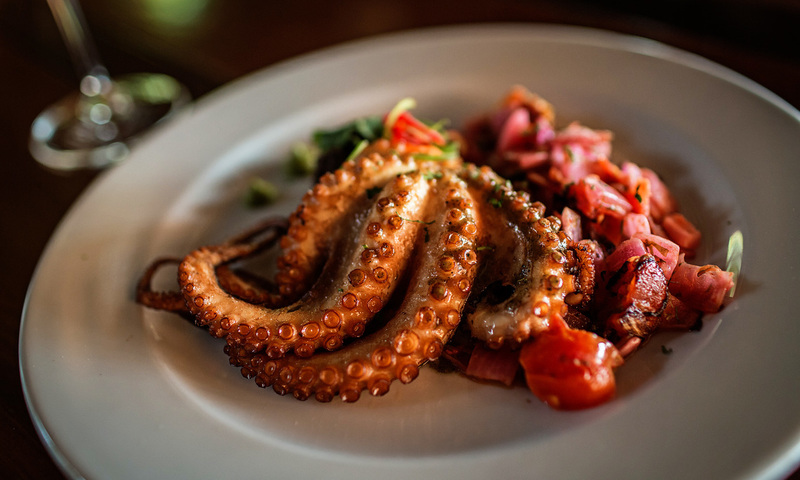 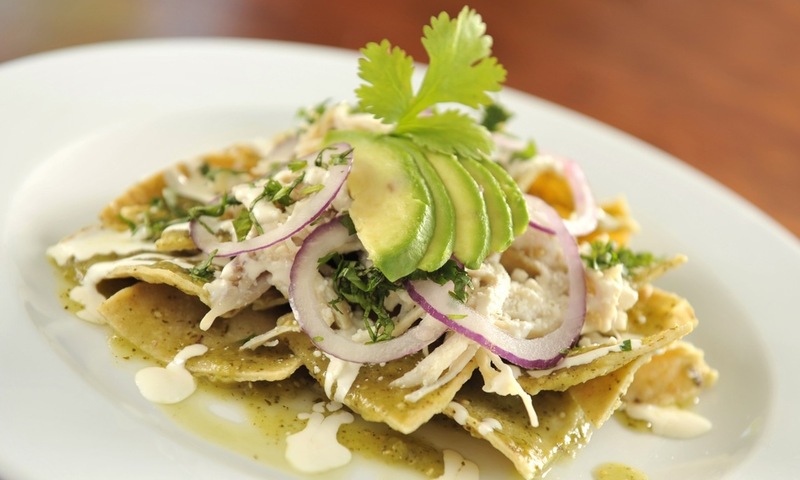 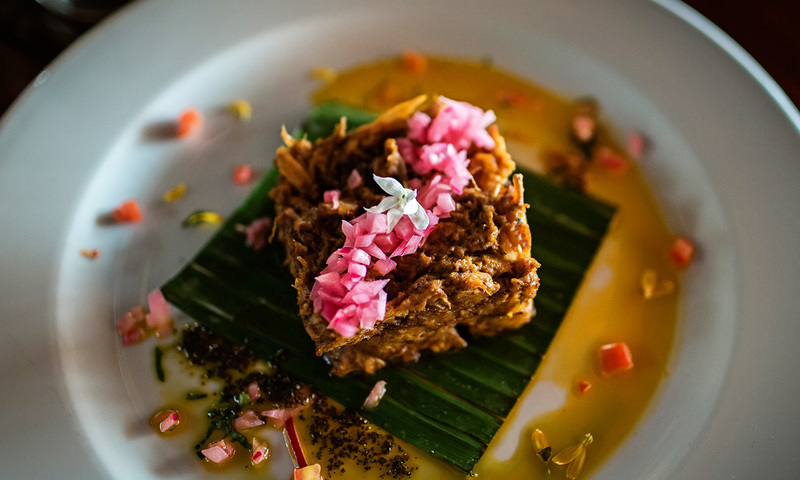 Our experienced chef has set a menu inspired by the Maya with local ingredients and international standards. 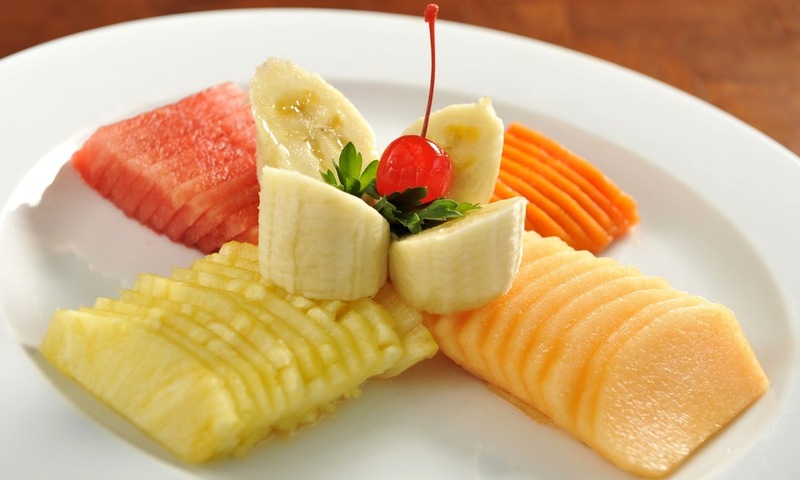 Our breakfast menu features tropical fruits, homemade breads and marmalades, fresh orange juice and rich Mexican coffee. 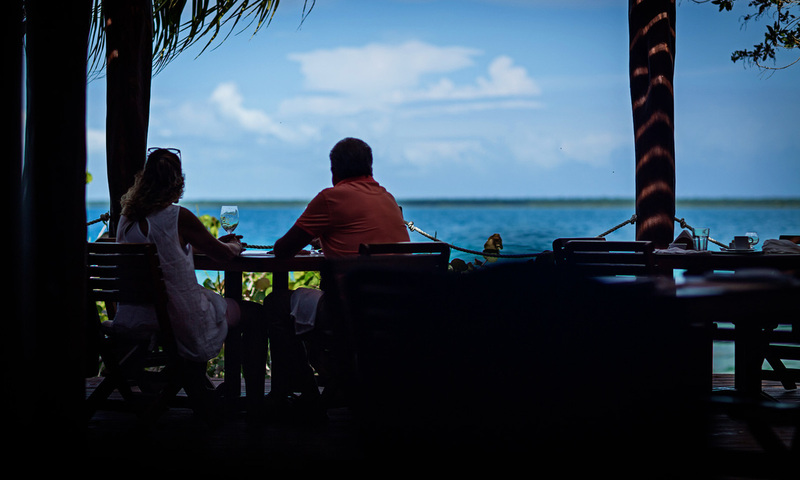 Dinners at this lovely Bacalar restaurant are served with a variety of options including fresh seafood, chicken and meat. 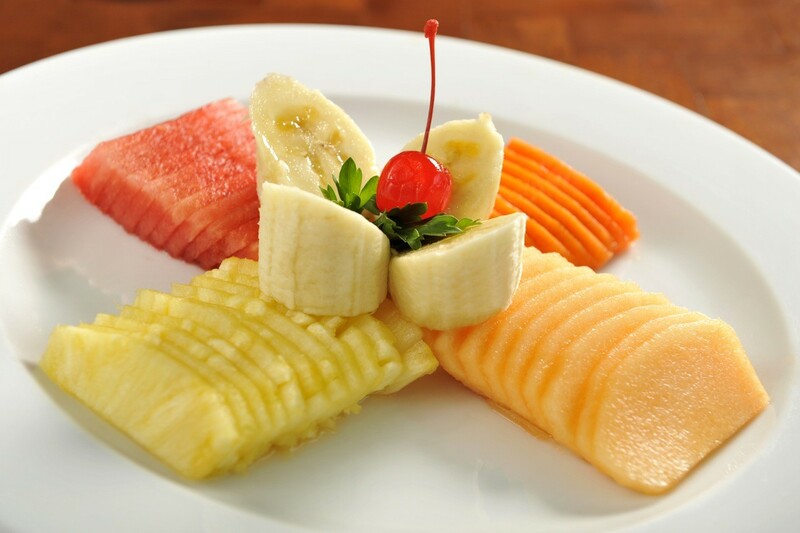 Vegetarian cuisine can be prepared upon request. 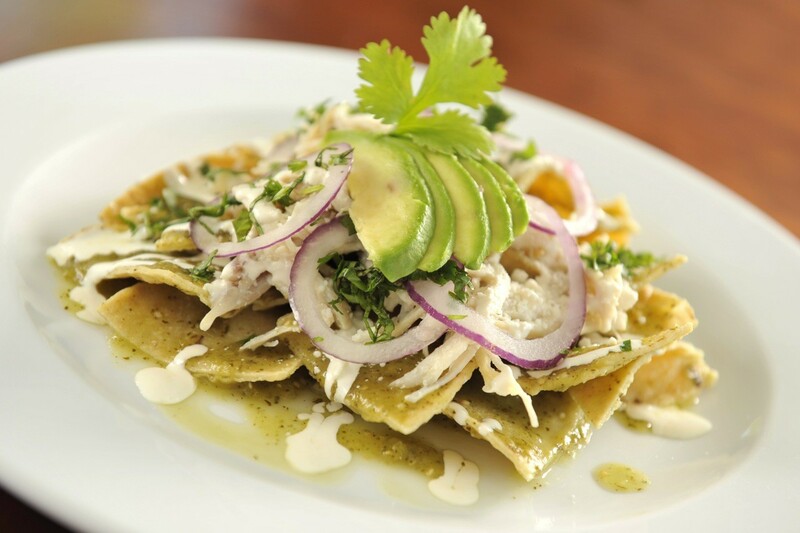 Our kitchen opens daily at 7:30 a.m. and closes at 10:00 p.m.